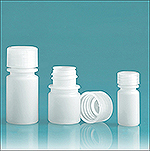 These boston round bottles are made from natural HDPE and are packaged complete with black lined screw caps. 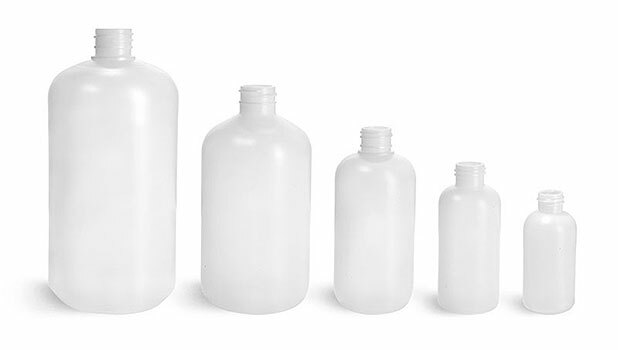 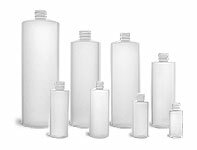 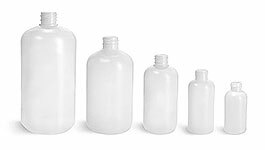 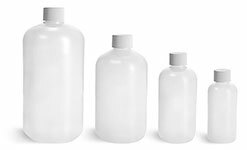 These bottles make excellent use as lotion, soap, or shampoo bottles. Note: The 2 ounce bottle is a new mold. 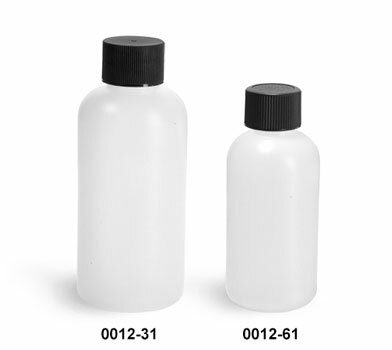 Be sure to review the dimensions and/or request samples prior to ordering.